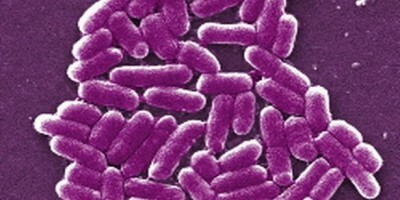 Food Poisoning: What Are E. coli Breakouts? Every couple of months it’s common to hear about an E. Coli breakout. In these case there can be hundreds of people across the country, who get ill by consuming products with E.coli bacteria, leading to countless recalls on foods like ground beef, chicken salads, lettuce, celery and even bottled water. In this article, we discuss what typically happens in when there are is an E. coli breakout and how … Continue reading Food Poisoning: What Are E. coli Breakouts?